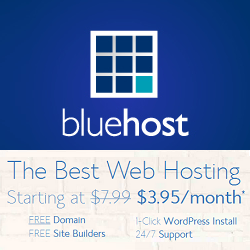 BlueHost design, build, and maintain your dedicated servers in-house to ensure your site stays up and running at all times. 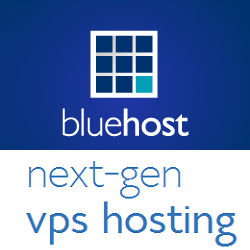 Reliability is BlueHost’s top most priority. 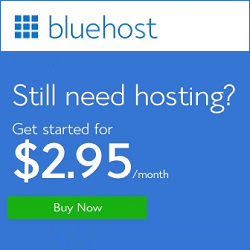 You get RAID storage, instant provisioning, extreme speed, storage upgrades and dedicated support with BlueHost Dedicated Hosting plans. 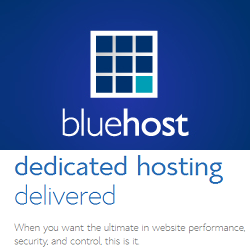 BlueHost Dedicated has some more features like unfettered access and control over everything from the operating system to Apache, Multi-Server Management, Database Management and 24/7 Dedicated Support.